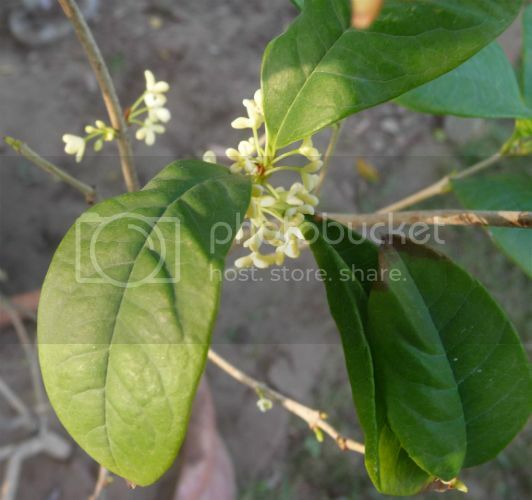 A shrub originating from China, Osmanthus Fragans has a unique refreshing fragrance which is difficult to describe; its heady and more of a fruity type (apricot/peach). Flowers are used as additive in tea in China and in production of some of the world's most expensive perfumes. How old is the plant and why still in pot? How do YOU rate the fragrance? This is very slow growing plant and my estimate is that this one must be at-least 3-4 years old. I wasn't sure where to place it and thus it remained in a pot. 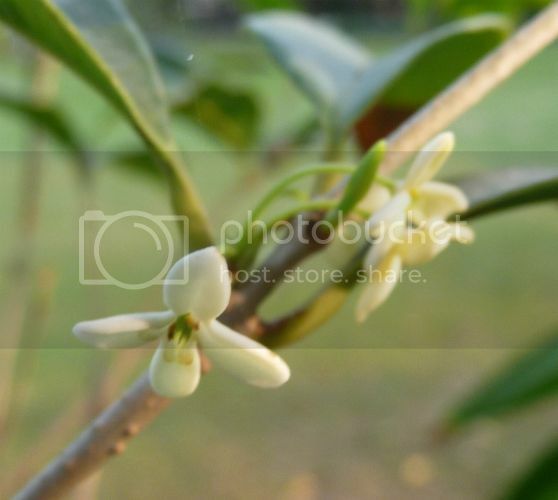 Fragrance is unique resembling a combination of apricot and vanilla. I have had a hard time keeping these plants alive. I have brought them on three occasions and now I'm being extra careful. I think they don't like water too much. Yes they are extremely slow growling. 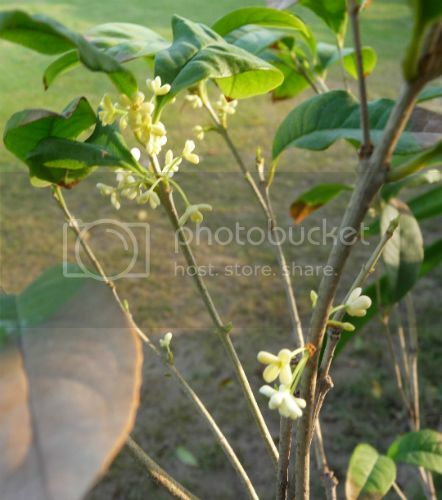 The fragrance is one of the best I can think of but needs to be a big plant with many flowers for impact. I have also tried the Fudingzhu cultivar which I lost as well as the species one. I also lost my orange one called 'aurantiacus' but currently have two alive which are cultivars of the "aurantiacus" called Apricot Echo. I have lost a couple of 'Osmanthus Aurantiacus' which didn't survive. The problem is not with the watering but with the hardiness of certain cultivars like 'Aurantiacus' which is not suitable for our climate. 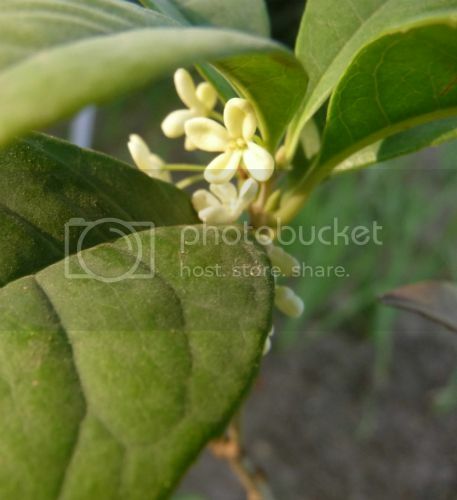 Other species which are hardier like mine posted above or Osmanthus Burkwoodii tend to fare well in our zone. The reason why mine "Aurantiacus' didn't survive was that the plant grown from cutting being extremely small wasn't in a good shape and i believe that if there a healthy 'Auranticus' it ought to survive. 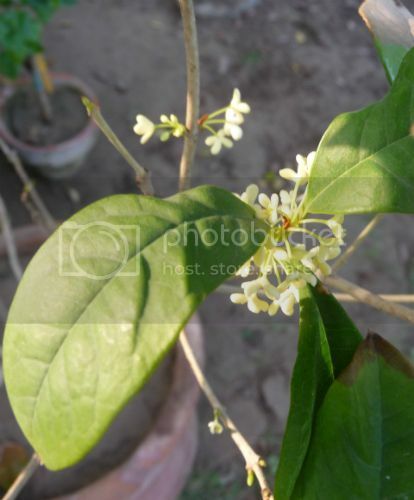 Is your Osmanthus is still alive?? 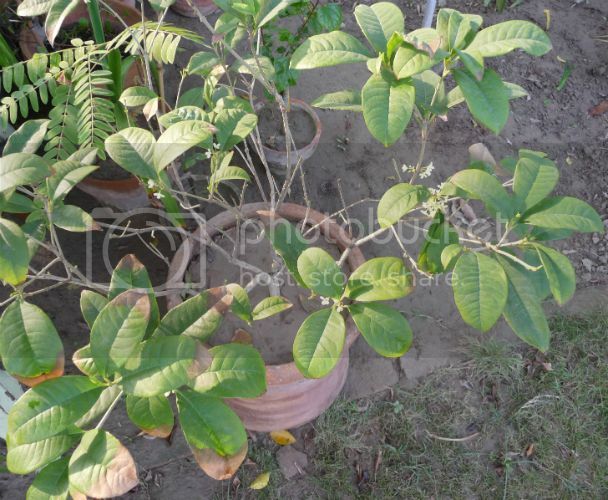 I have deduced that this is an extremely difficult plant in lahore. I remember Mr Waheed malik a veteran gardener bought two varieties. One died while another is hanging on but had very few flowers. Sparse flowering and it does not waft in the air. You have to sniff the flower. Fragrance is no doubt exceptional. It might grow better in karachi.